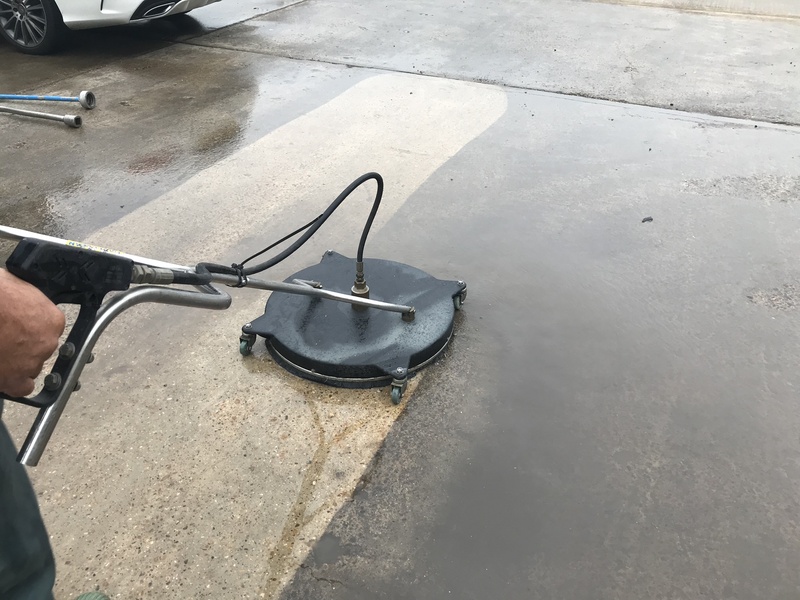 Cleaning and surface preparation can take many forms whether it’s routine maintenance cleaning, cleaning of an oily factory floor, cleaning of block paving, concrete etc or preparation of surfaces before the application of new floor coatings or paint. For more than 30 years our management, site supervision and operatives have worked within almost every conceivable type of environment. 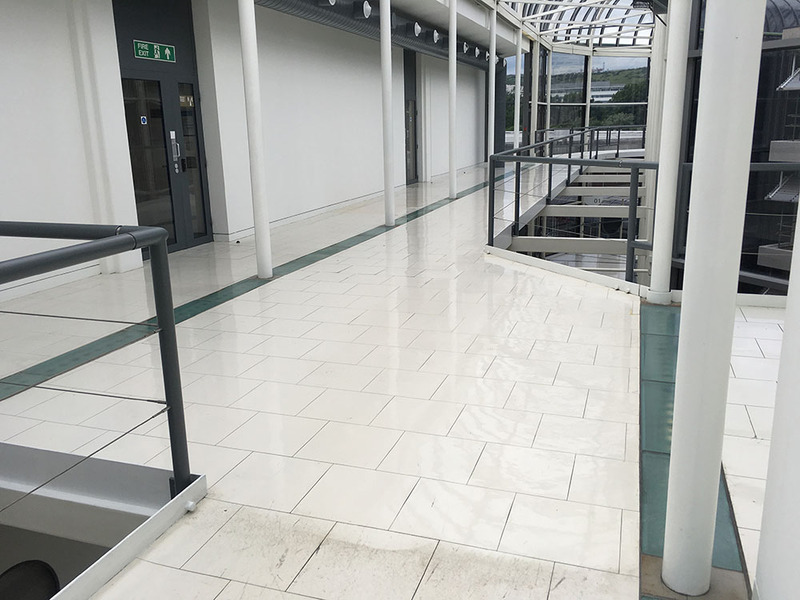 Often clients are simply looking to upgrade their premises in terms of cleanliness. Maybe an important visit, possibly removal of contamination and soiling build-up that has accumulated over a period of time, or coating and painting a floor surface. At ICC we will work with your site management and team to ensure works are carried out safely and in a controlled and structured way. 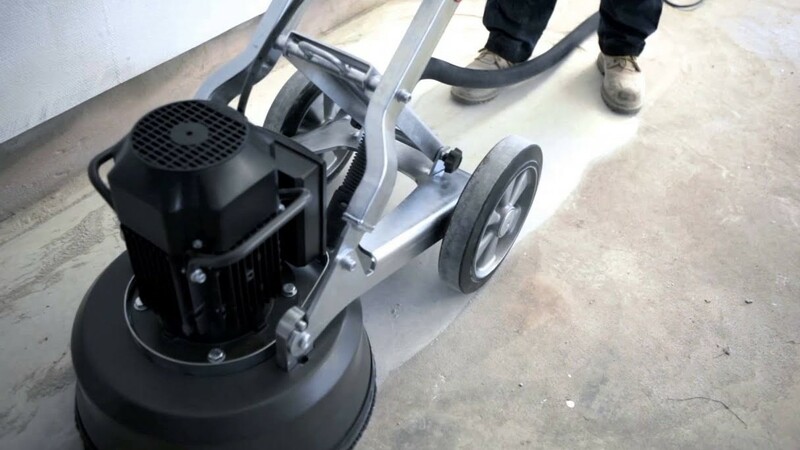 We understand these types of work often cannot be carried during normal operating periods so offer a service at weekends, evenings or shutdown periods in addition to normal operating periods. We recognise that continuity is not always possible, production demands can change at short notice, therefore we offer a flexible approach towards tackling these types of works.